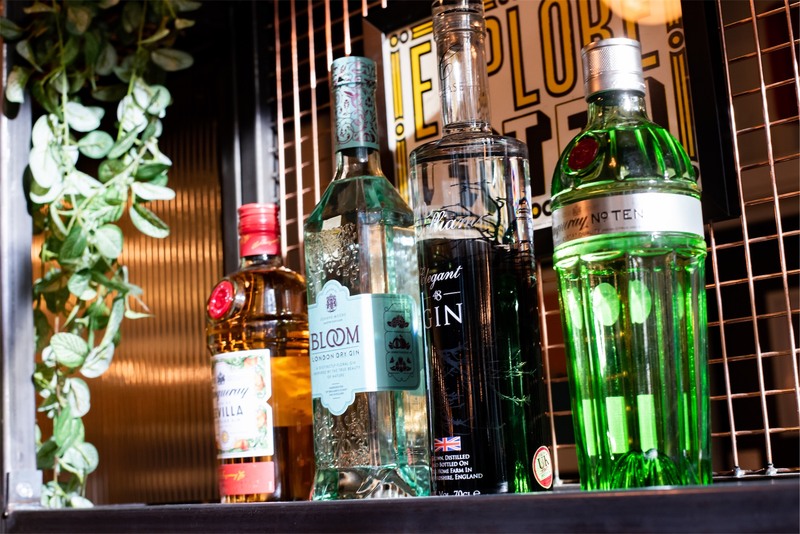 At The Conductor you’ll be spoiled for choice at the bar. 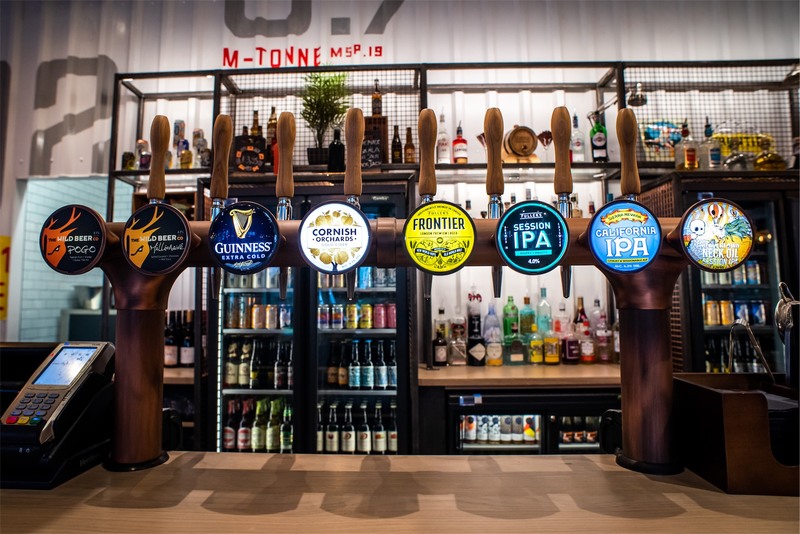 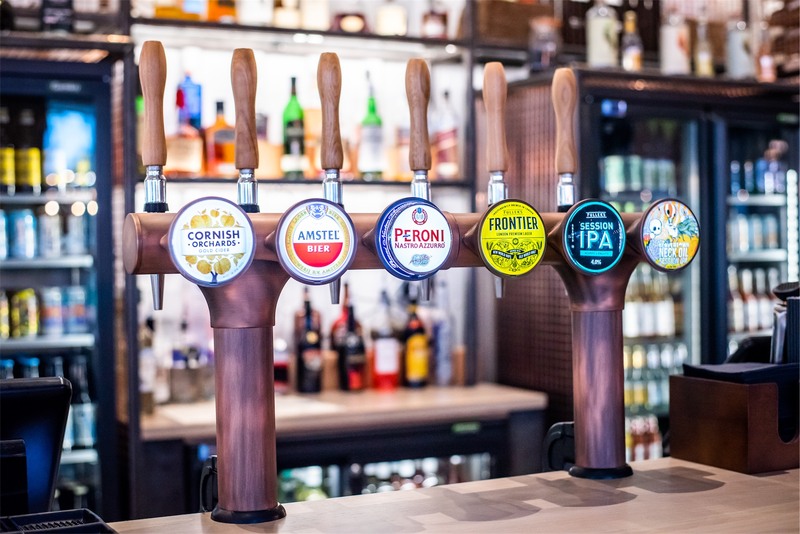 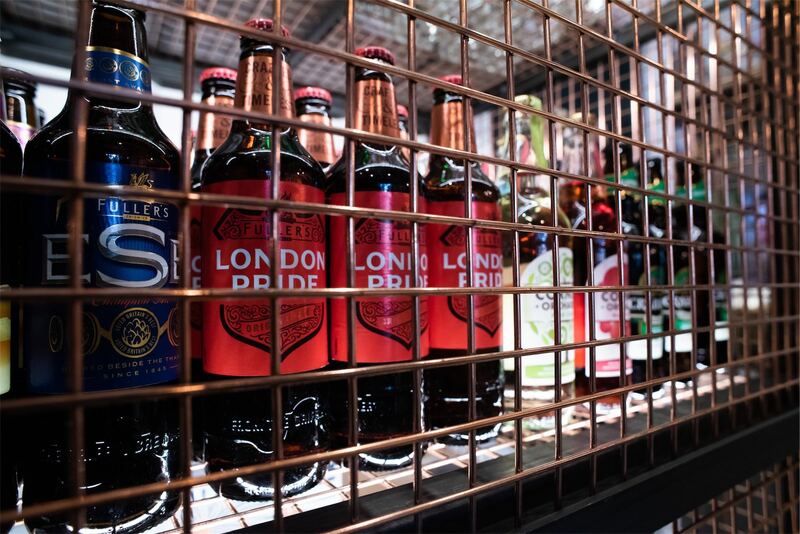 We are serving a range of craft beer, expertly curated wines, cocktails and the best non-alcoholic drinks in town, so be sure to visit The Conductor next time you’re feeling thirsty in Fleet Place, near City Thameslink Station and St Paul’s in London. 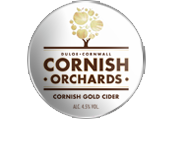 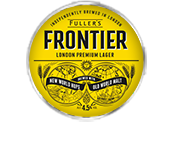 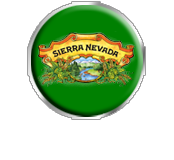 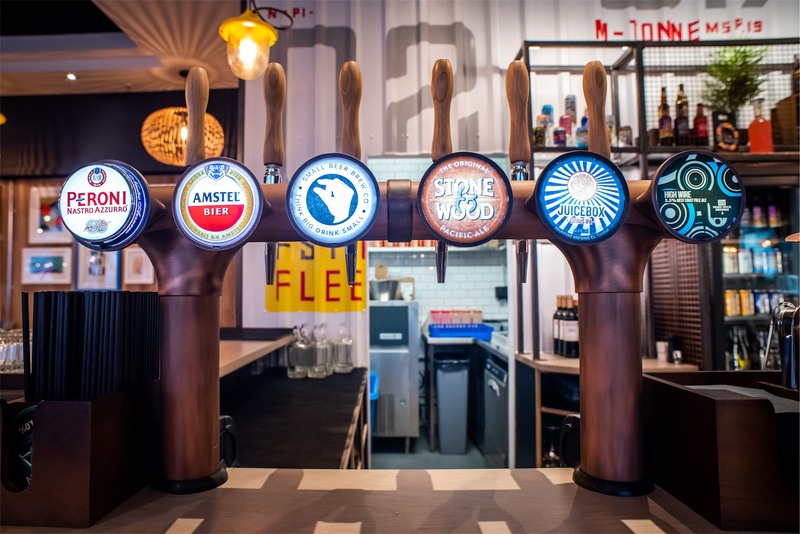 We have a great selection of premium lagers alongside rotating craft beers and low alcohol beer on draught. 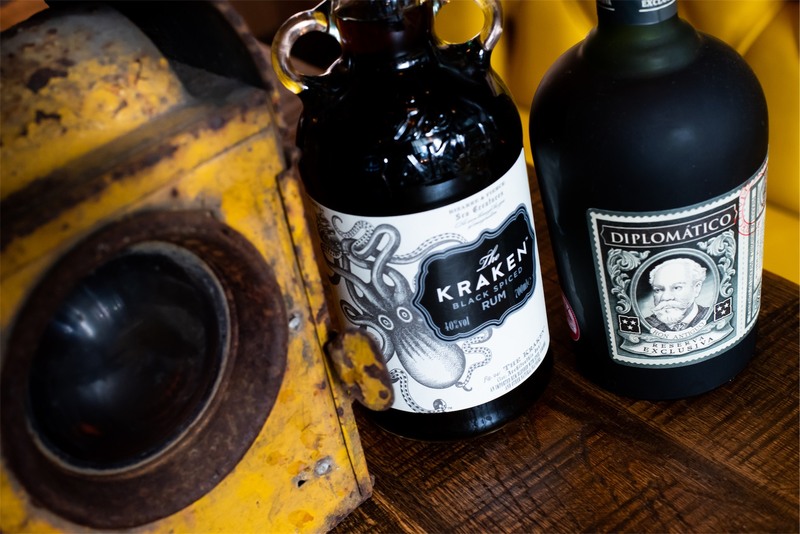 We have an extensive and somewhat quirky selection of spirits, including house-made flavour infused rum and tequila. 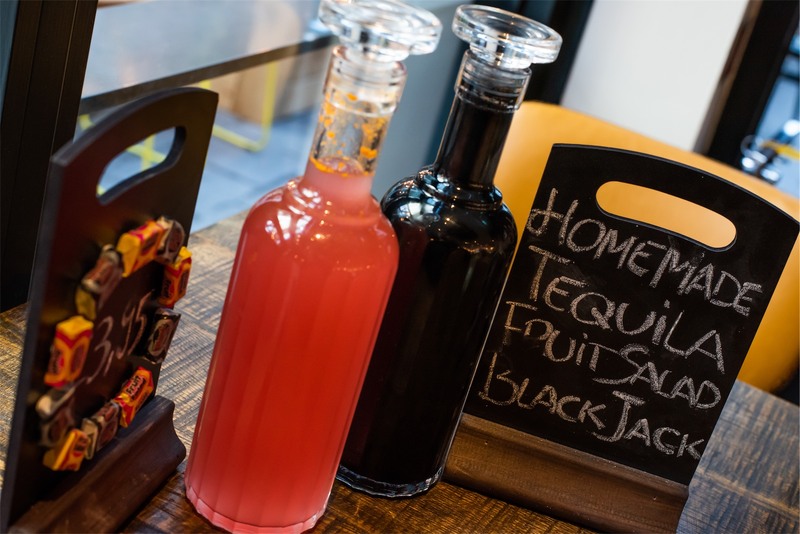 and tequilas. 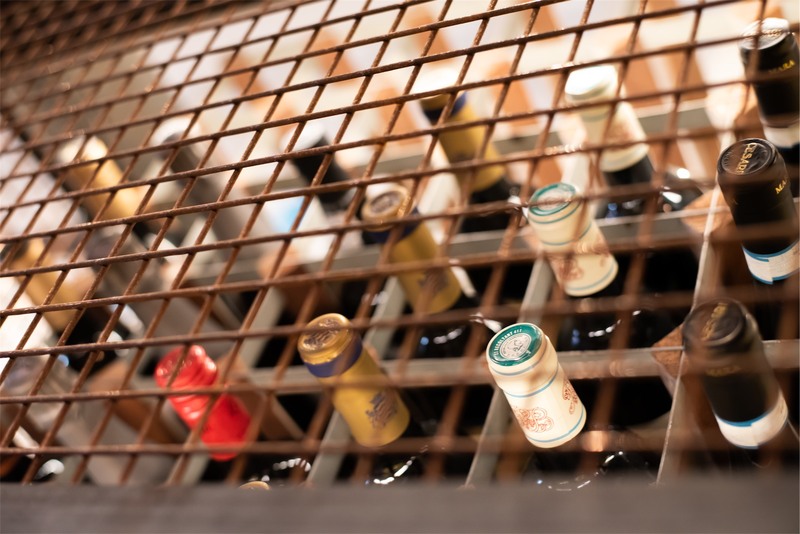 Our expertly curated wine list offers a selection of wines by glass or bottle, ranging from full-bodied reds to dry whites from all over the world. 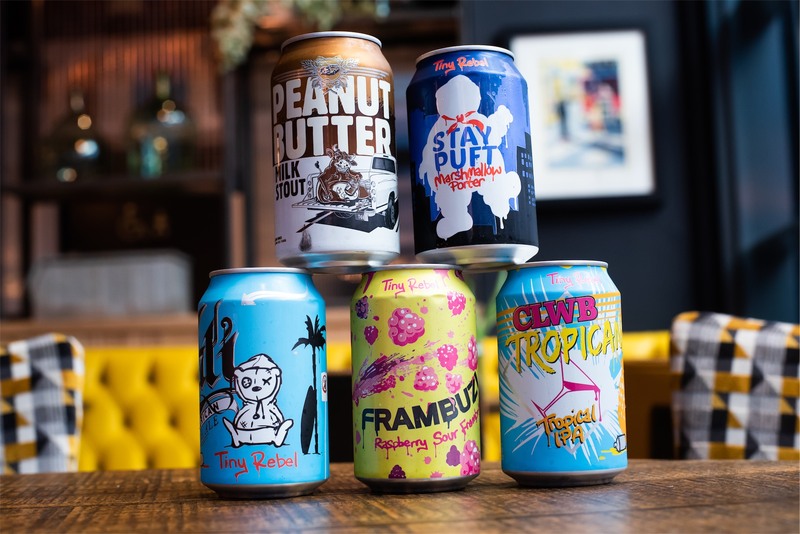 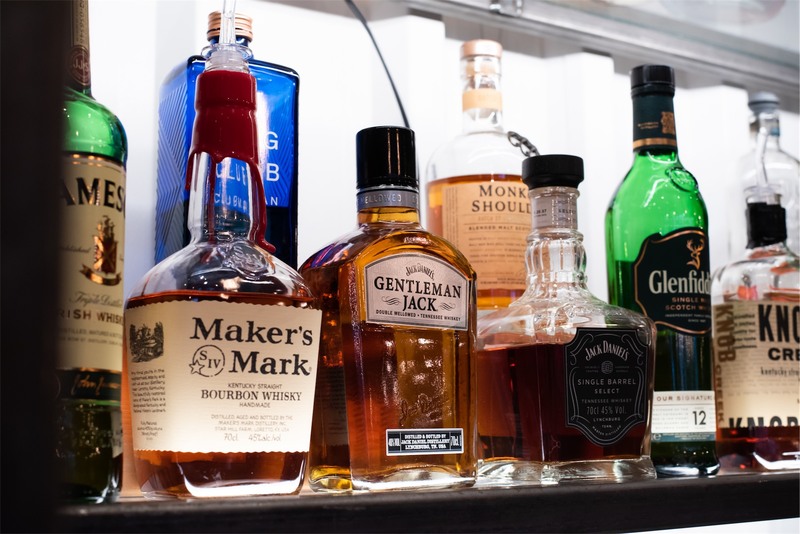 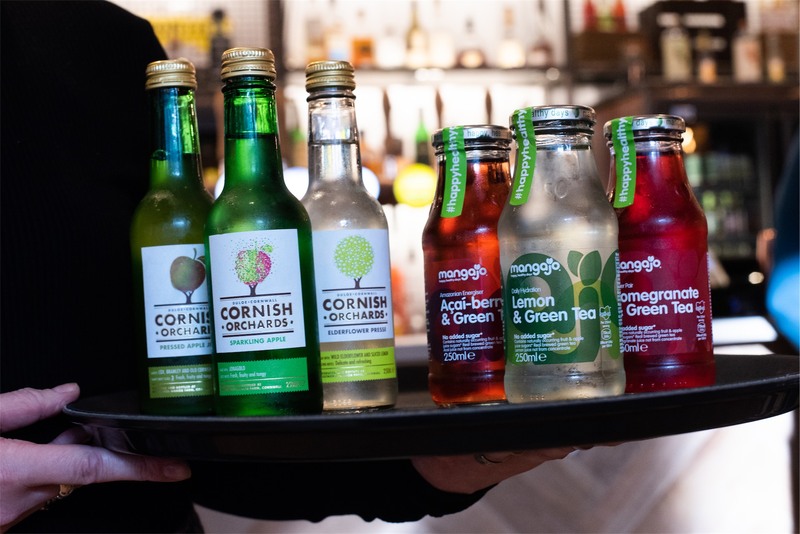 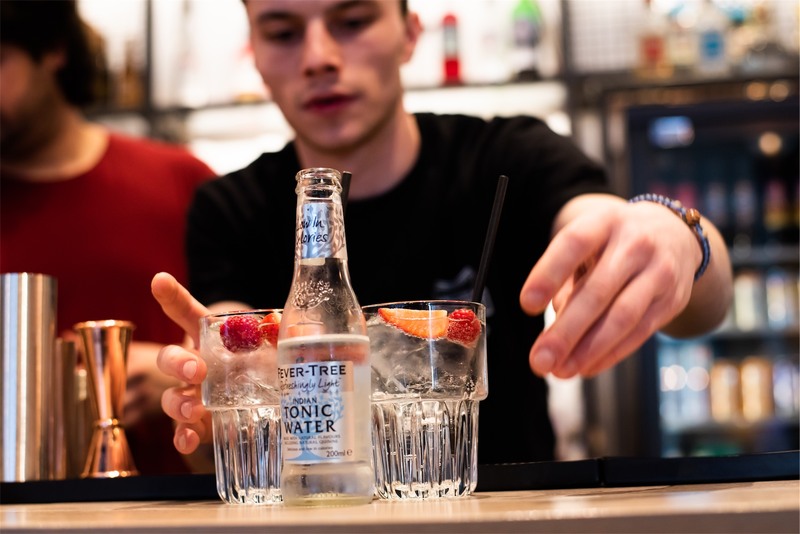 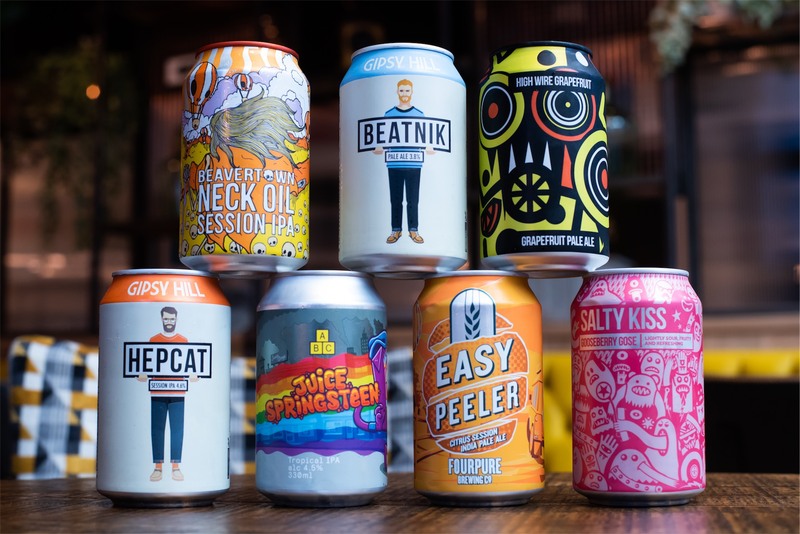 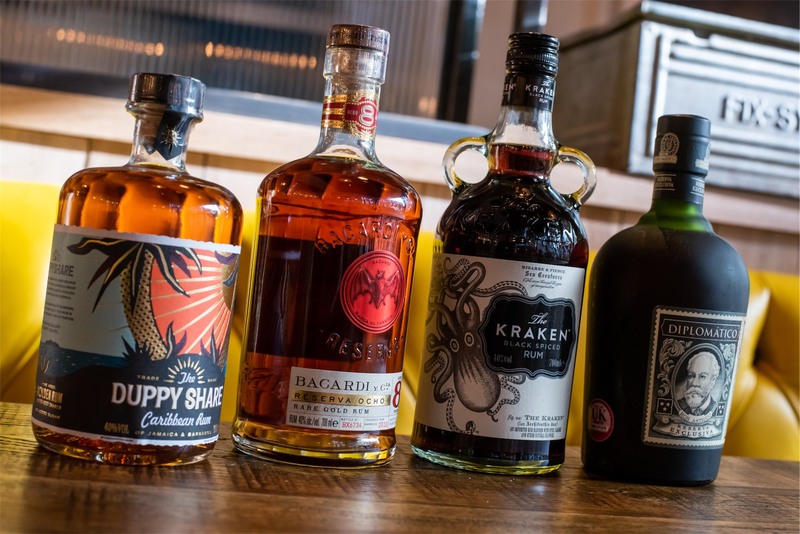 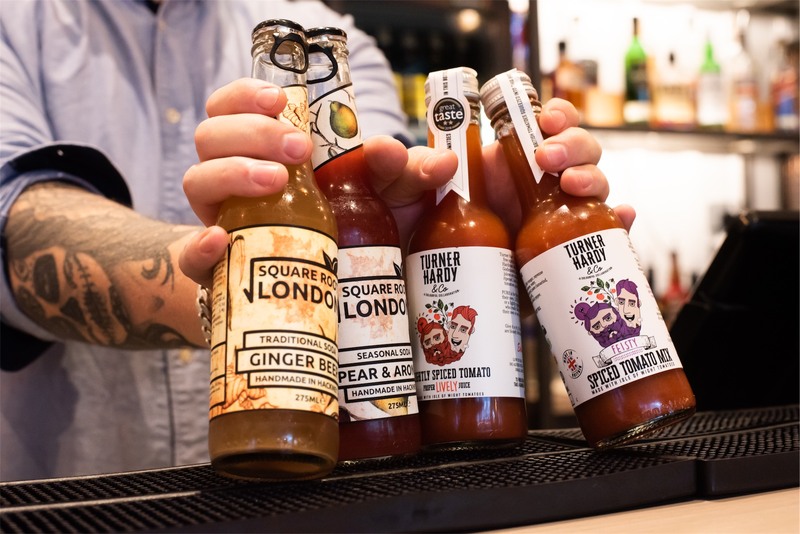 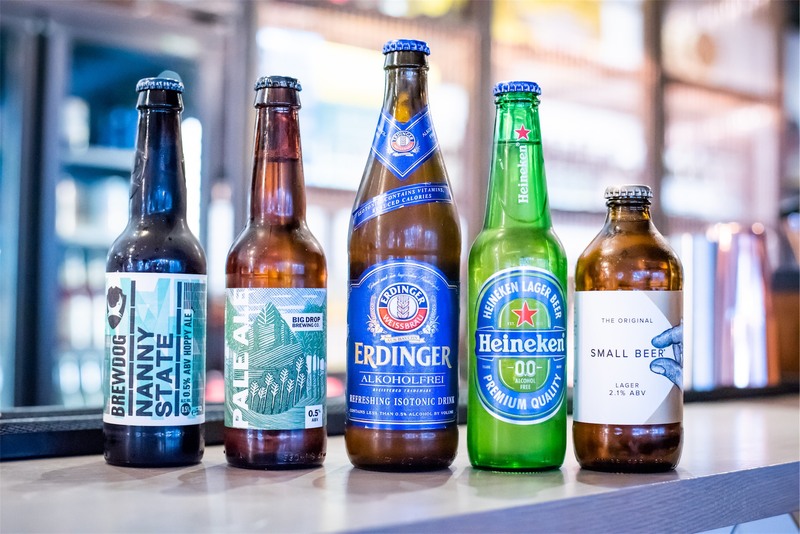 Our low alcohol and non-alcoholic drinks offering is the best in St Paul’s, from premium soft drinks, to mocktails and low alcohol beer, we have a range of different tipples to quench any thirst and taste, minus the alcohol. 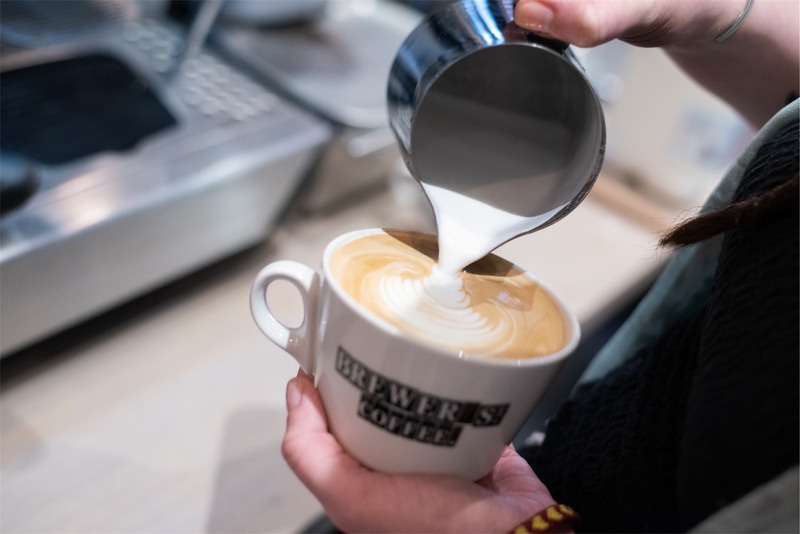 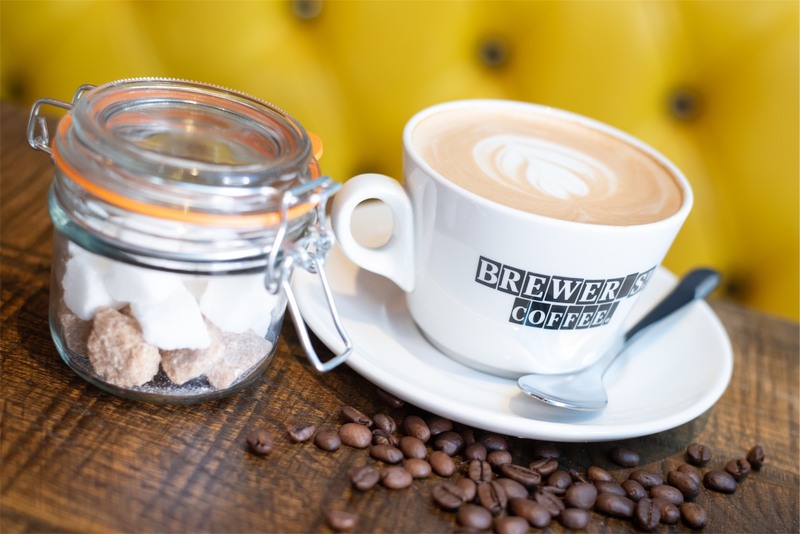 Our Brewer Street Coffee blend is perfect for those looking for a have-in or takeaway caffeine kick, made exactly how you like it. 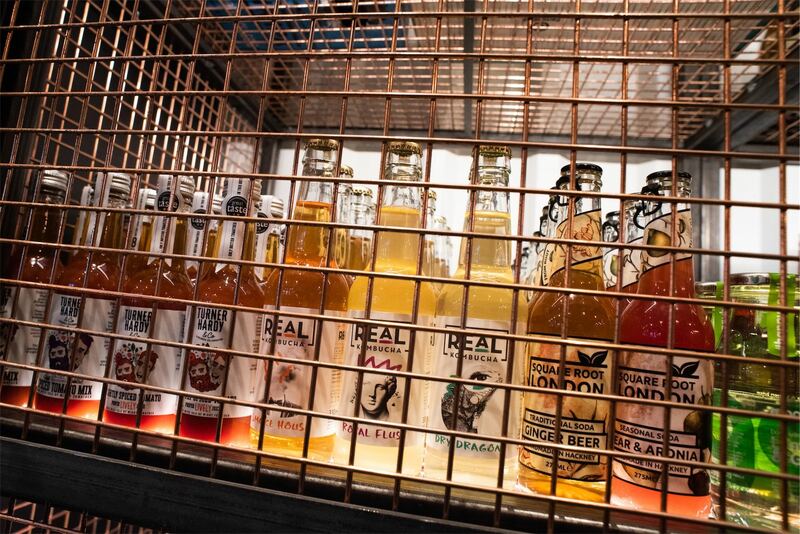 We also have a delicious range cold brew options available for those willing to try something different.